Welcome to The Make-up Factory in Amsterdam Southside! The Make-up Factory is a professional beauty company. For more than 25 years Martine has applied makeup for trade and industry, television and theatre productions, photo sessions, concerts and other events. Many local and international celebrities have graced her makeup chair. 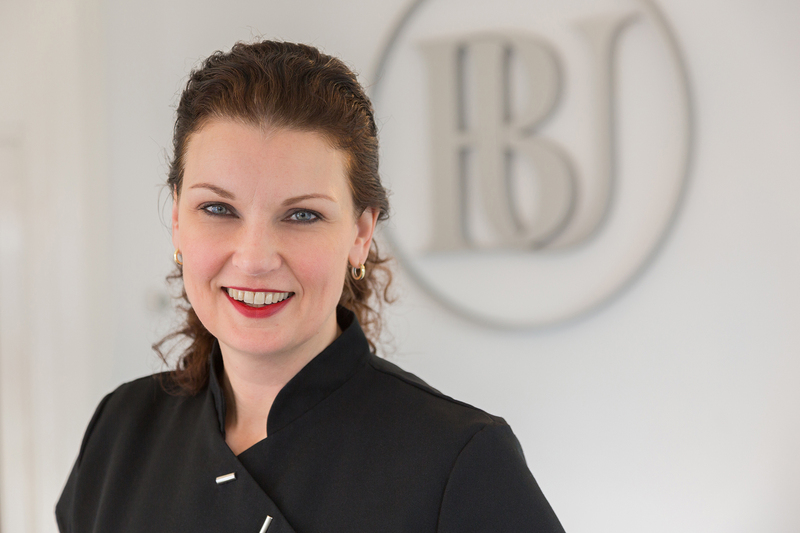 Due to many years of experience Martine Eger has become an eyebrow expert with a keen eye for styling brows to suit your face. Martine is credited with many “world-famous brows”. If you like natural looking eyebrows, you’ve come to the right place. We also offer laser treatments to remove permanent makeup gone wrong, tattoos, age spots and couperose. This website contains information of all treatments we provide. We would love to welcome you to The Make-up Factory in Amsterdam Southside. We specialise in the removal of tattoos, permanent makeup, age spots, couperose (fine blood vessels) and radiation spots. We also offer fungal nail therapy. The carbon laser peel treatment stimulates the skin to renew and rejuvenate collagen. The process combines laser technology and medicinal activated charcoal (carbon) powder. The 3D Hair Stroke technique creates fuller looking eyebrows by creating tiny scratches, in which pigment is deposited. This is the most natural technique for permanent eyebrow makeup. Martine Eger has been working as a makeup artist and hairstylist for more than 25 years. She started The Make-up Factory in the year 2000, where she has branched out to applying cosmetic tattoos and a variety of laser treatments.